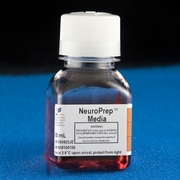 Neurons are live neuronal tissues isolated from micro-surgically dissected regions of Sprague/Dawley rat or mouse. 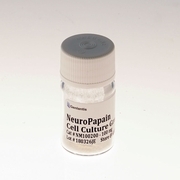 NeuroPure live neuronal cells are ideal for a wide variety of applications including: transfection, pharmacology studies, immunocytochemistry, and neuron development studies. 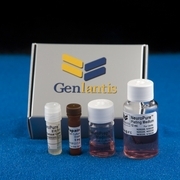 These neurons are prepared fresh each week and shipped in a nutrient rich medium that keeps the cells alive for up to 14 days under refrigeration.